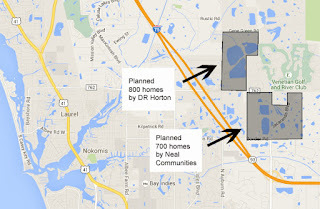 Baytown Square is a new Sarasota town home community located east of I-75 off Bee Ridge Road. Baytown Square has several pre-construction units available for sale now. 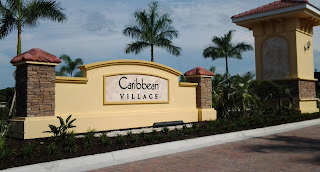 The community is gated, with a community pool, water or preserve views, covered lanais, and low condo fees. These are two story units, with attached 1 car garage, living area down and 3 bedrooms up. Prices start around $230,000.